Talents are the most important resource of enterprise. Establishing a good working environment is one of the important factors to retain talent. Our environment consists of two parts, hardware and software environment. 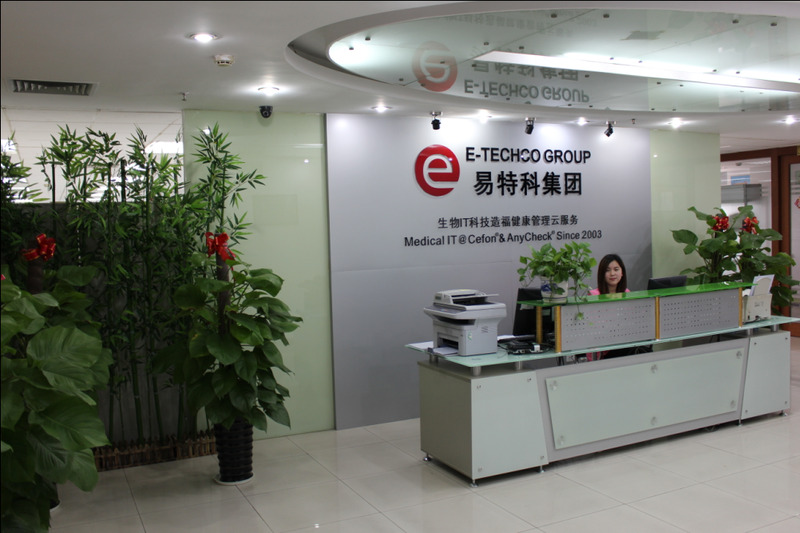 The hardware environment mainly refers to office environment, office facilities and etc.Good office environment not only can improve employee’s working efficiency but also ensure employees' health. 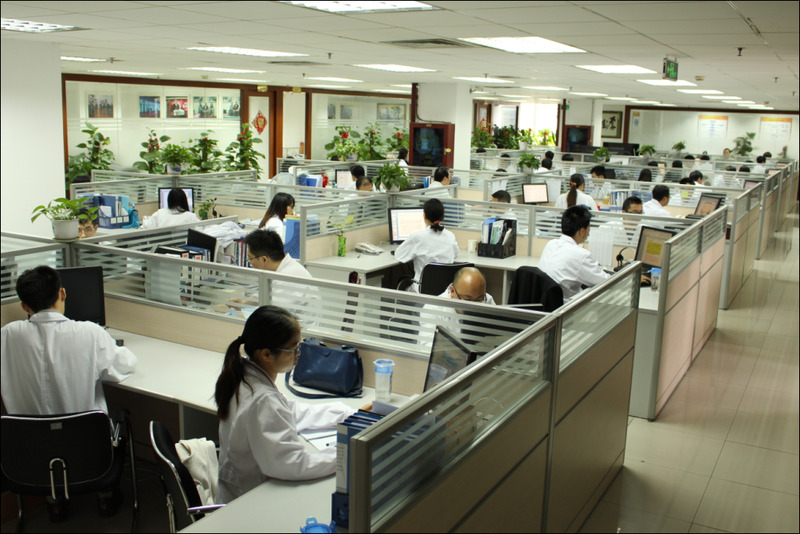 The software environment mainly refers to enterprise culture and working atmosphere. Through enterprise’s culture, it can enhance enterprise centripetal force; motivate employees to produce more collaborative force, so as to promote the development of enterprise.